Each year it seems that our patients are more at risk than ever for life threatening and chronic illness. Whether it is the rapid growth of diabetes, Parkinson’s disease, or cancer, it seems that traditional medicine has had a difficult time keeping up. Yet for over 40 years, stem cell transplants have been helping patients survive with quality of life in the face of some of the most dangerous of illnesses. Physicians who want to do everything they can for their patients are now turning to the proven science of adult stem cell therapeutics. 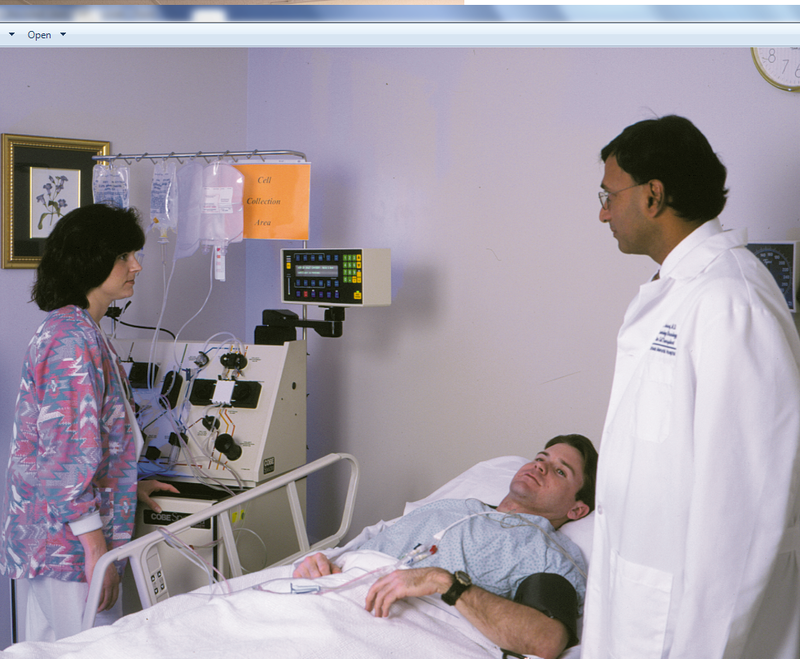 Today patients with a wide range of diseases are being helped by adult stem cell protocols. With over 2000 ongoing FDA clinical trials, the potential to expand the field and help patients is tremendous. 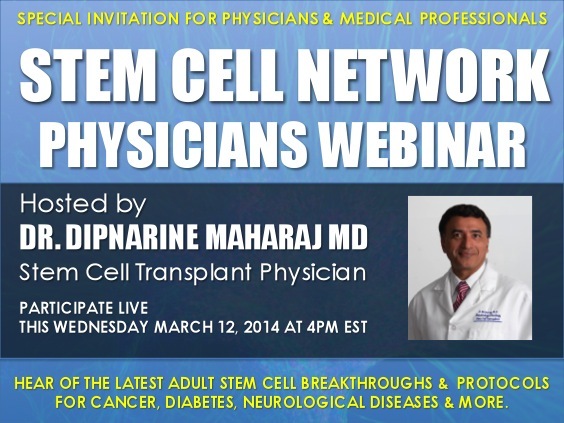 Join me for this unique webinar that will discuss some of the latest breakthroughs in patient care utilizing stem cell therapeutics. We will discuss illnesses such as chronic fatigue syndrome, Alzheimer’s disease, type 1 and type 2 diabetes, fibromyalgia, ALS, cardiac disease, cancer, and much more. Copyright © 2014 South Florida Bone Marrow Stem Cell Transplant Institute, All rights reserved. As part of our ongoing efforts to promote the viability and efficacy of adult stem cells. 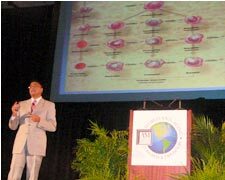 The Stem Cell Cancer and Regenerative Medicine Inc. Foundation has launched a new community outreach program designed to educate local groups in Palm Beach County and South Florida about the advances in adult stem cells as well as the approved treatable diseases. In addition, we are also educating the community about our own clinical trial and what that could present to the future of Medicine for the treatment of illnesses such as Parkinson’s disease, diabetes, Alzheimer’s, and many others. 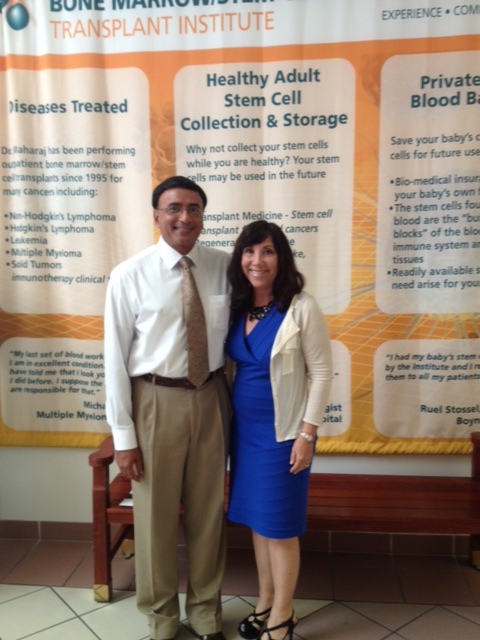 To date, the Foundation has coordinated adult stem cell lectures with the Rotary Club of Boca Raton Downtown, the Palm Beach County Democratic Club, Kiwanis Club of Boca Raton, Rotary Club of Delray Beach, Kiwanis Club of Palm Beach, Point Vecchio Community, Arden Courts Retirement Community, MDVIP Patient lecture series, Avenue Wellness Summer Lecture Series, and several other local synagogues and community groups. 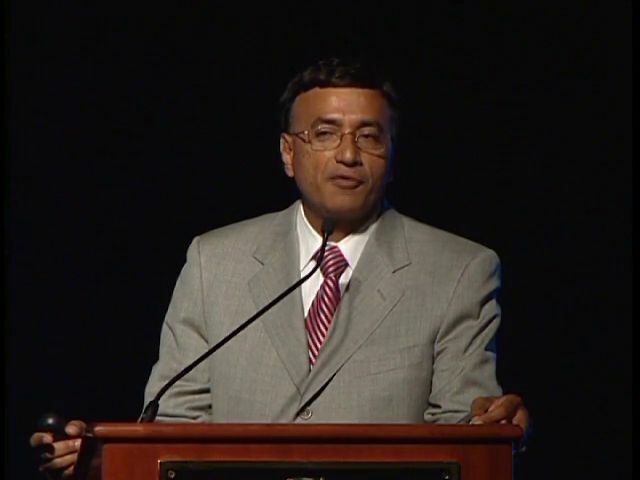 Dr. Maharaj has been actively educating the general public on the need to collect and story their own stem cells while they are healthy so that they can have their immune systems stored in the event that they develop a major disease down the road. As the number of approved indications rises the benefit of collecting and storing your stem cells will only grow. Stem cells have the power and potential to be one of the most effective agents against aging available to medicine today. A stem cell is an unspecified cell that can both self-renew (produce an exact clone of itself) and differentiate into mature tissues, such as the heart, lung, liver, etc. Adult stem cells are collected from bone marrow (bone marrow stem cells), peripheral blood (peripheral blood stem cells), and cord blood (cord blood stem cells). Embryonic stem cells are collected from a fertilized egg or from an embryo, and can form any of the 200 different tissue types present in the body. It is important to remember that embryonic stem cells are a foreign tissue, and thus carry the risk of all the complications associated with an allogeneic or an unrelated donor transplant if these cells are transplanted into an individual. This paper is concerned with adult stem cells. Dr. Dipnarine Maharaj M.D. 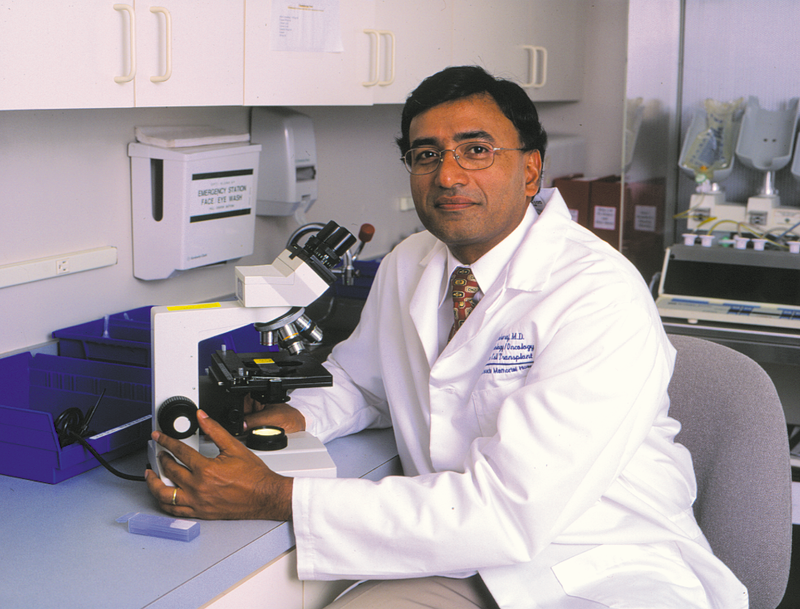 FACP is the Medical Director of the South Florida Bone Marrow Stem Cell Transplant Institute and is considered one of the top experts in Adult Stem Cells and Disease Treatment in the world. He has lectured before Columbia University, the European Union, and many other top universities, industry groups, and national governments.